The poster must have a message about the dangers of speeding. It can be in any colour(s) and any media… it's up to you… let your imagination run wild! 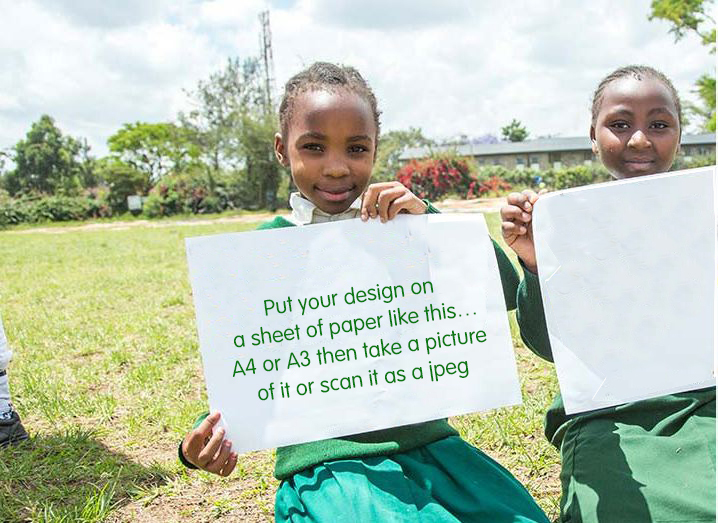 Use a sheet of A4 or A3 landscape paper to create your design so that you can easily take a photograph of it or a good resolution scanned image in jpeg format. Then upload using the 'Enter Competition' button below. Remember, if posting, put your name, class and full school address on the back and allow 3-4 days for it to get to us before the closing date. Entries accepted from pupils in JRSO schools in Scotland only. Pupils must have permission from the school to enter. Only one entry per pupil is allowed. If sending a ‘selfie’, parental permission must be given. All entries received become the property of Road Safety Scotland. Postal entries cannot be returned. The winner will be contacted no later than Friday 5 May 2017 and all results will be online for Monday 8 May 2017. Certificates will be awarded for: overall winner; runner-up; highly commended; commended. A certificate will be awarded to all participating JRSO schools. The overall winner will receive a framed copy of the poster and some JRSO items to support the work being doing in school. A selection of entries will also be featured on this site in the gallery section and also on jrso.com.